California [USA], March 4 (ANI): The USD 35,000-worth Tesla Model 3 is passé. Now, make way for the Model Y crossover SUV which is set to be revealed on March 14. 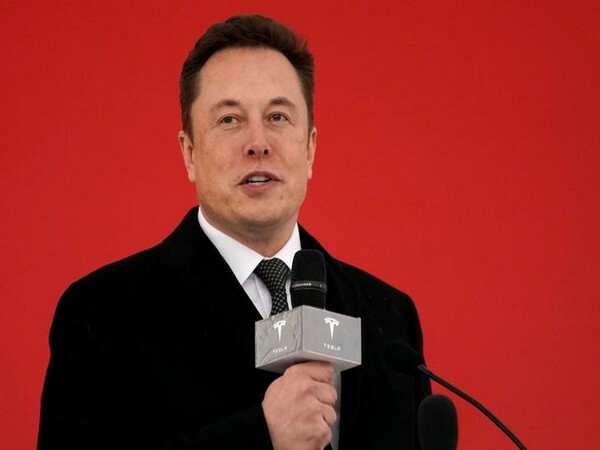 California [USA], March 1 (ANI): As promised, Tesla Model 3 has been announced after CEO Elon Musk teased the arrival of the car in a cryptic tweet earlier this week. California [United States], Feb 23 (ANI): A car once stolen may not be recovered. Unless, it is a Tesla! 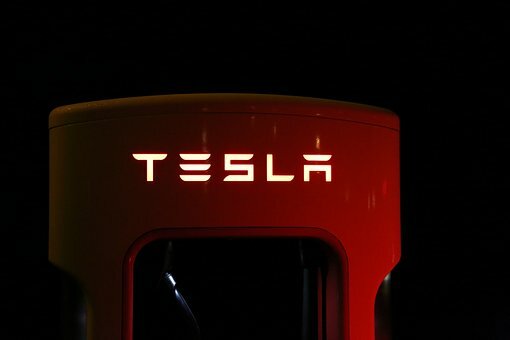 California [USA], February 14 (ANI): Your swanky new Tesla and your beloved pooch are finally safe, thanks to the two new features rolling out this week. California [USA], February 12 (ANI): After tweeting about a ‘Sentry Mode’ for Tesla owners to keep an eye on their vehicle when it is parked, the company is set to roll out a ‘Dog Mode’ for those who like to travel with their dear pets. California [USA], Jan 23 (ANI): With a new 'sentry mode' owners of Tesla cars will soon be able to see and record damages to their cars, when they are attended, according to company chief, Elon Musk. 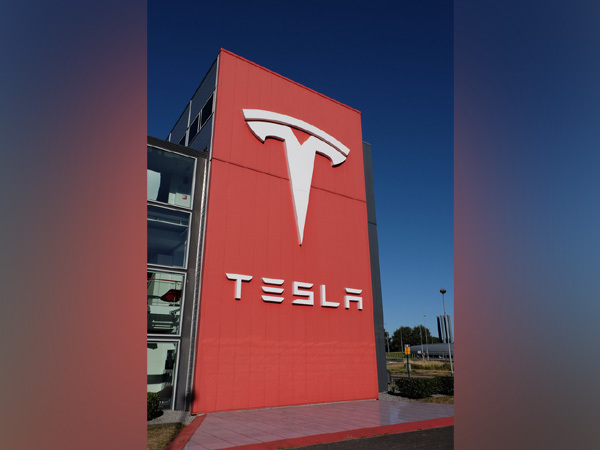 California [United States], January 19 (ANI): Tesla announced that it is laying off 7 percent of its full-time workforce in an effort to streamline the company and prepare it for the tough times ahead.